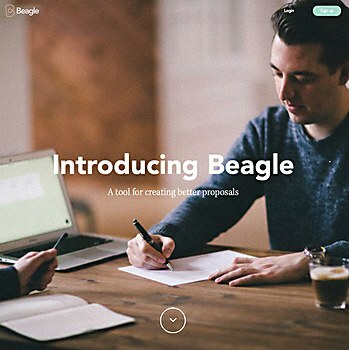 Spring/Summer made a site that sells the simplicity of the proposal tool’s functions. Beagle is a tool made for agencies to make better, faster and more beautiful proposals. 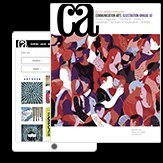 The site sells the product in a linear scroll experience enriched with animations and design inspired by paper metaphors. 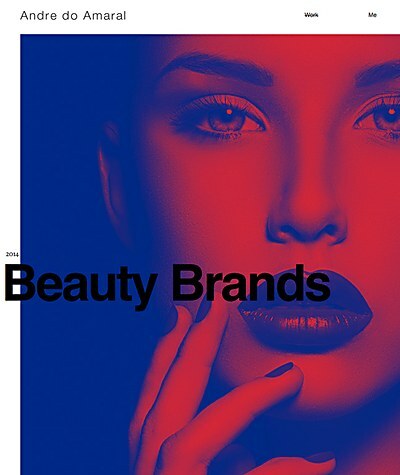 Brazilian designer Andre do Amaral’s portfolio gets the full-screen attention it deserves. 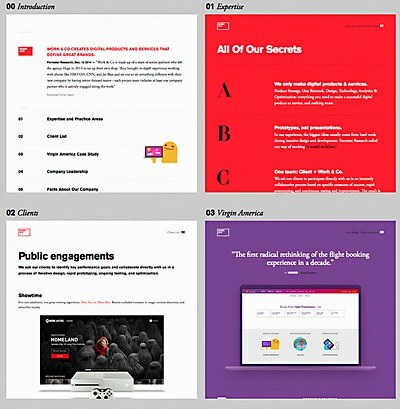 The digital development firm’s website presents a contemporary take on timeless design principles. 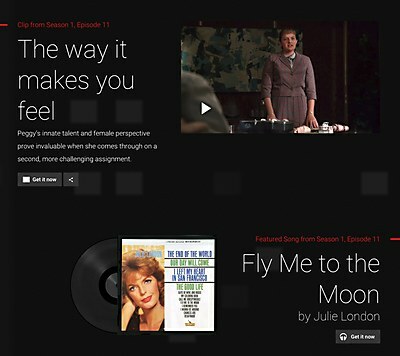 Google Play and Stinkdigital helped Mad Men lovers relive the show’s greatest moments.